In many cases, ICSI is used in conjunction with in vitro fertilization (IVF) to maximize the possibility of success. These two methods, combined with good quality eggs, are often successful for men whose sperm is impaired. This procedure is also utilized in testing embryos to check for genetic disorders; since ICSI uses only one sperm per egg, there is no chance other sperm can contaminate the test. 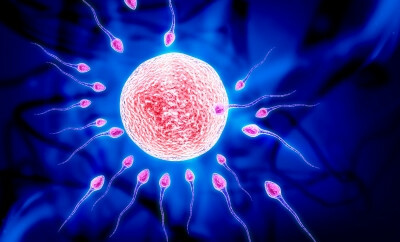 For more information on ICSI and treating male factor infertility, contact Male Fertility and Sexual Medicine Specialists.